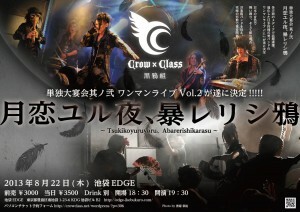 Japanese instrument Visual-kei band, “Crow×Class～黒鴉組～”is going to hold the exclusive show on 22nd in this Augast! This is the 2nd exclusive show and it gonna be the biggest show ever for us! If you have question, please message us from Facebook or official site! 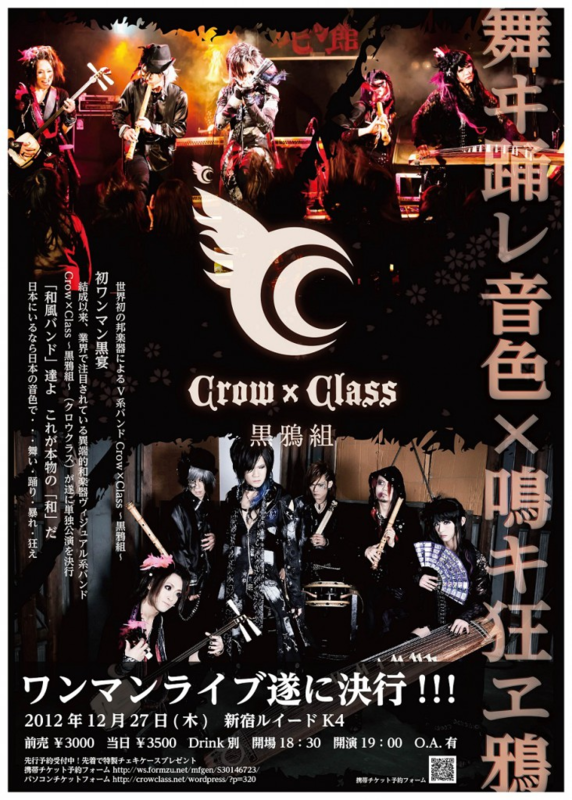 The Visual Kei band “Crow×Class~黒鴉組~”that is composed professional Japanese instrument musicians, this band’s interview in English is released! This is the longest interview for CrowClass in English ever! There’s questions about member’s private topics also. If you interested in this band, I think you’ll enjoy to read this! I made costumes for the vocalist”Yuuko Suzuhana” and Wadaiko drummer”Kurona”(from Crow×Class～黒鴉組～https://www.facebook.com/) in this music video. 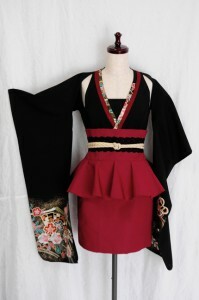 These designs are between Kimono and western clothes. 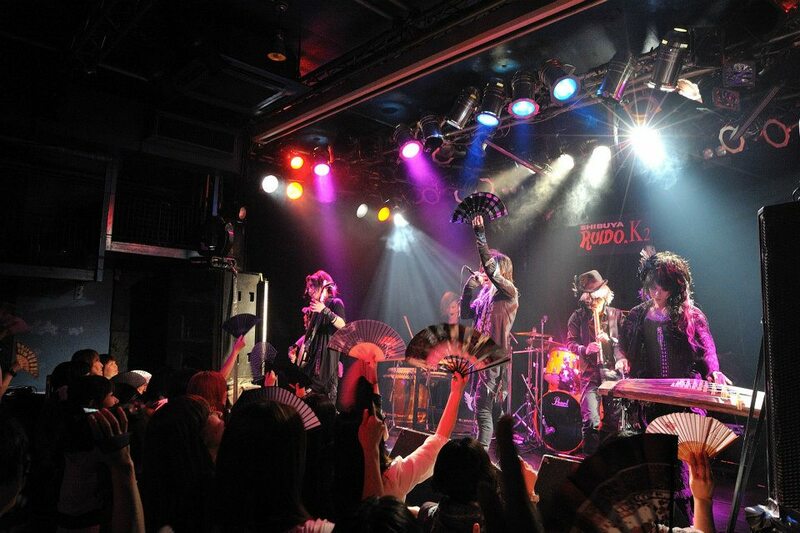 Especially, I used real Kimono and Obi to make the vocalist’s costume. This song’s name is 「六兆年と一夜物語」(Rokutyounen to ichiyamonogatari) . Original song is Vocaloid song by IA(one of Vocaloid). It’s interesting to listen both and compare the covered version and the original version’s peculiarities. I’d like to introduce you the unique metal band “HeavensDust”. 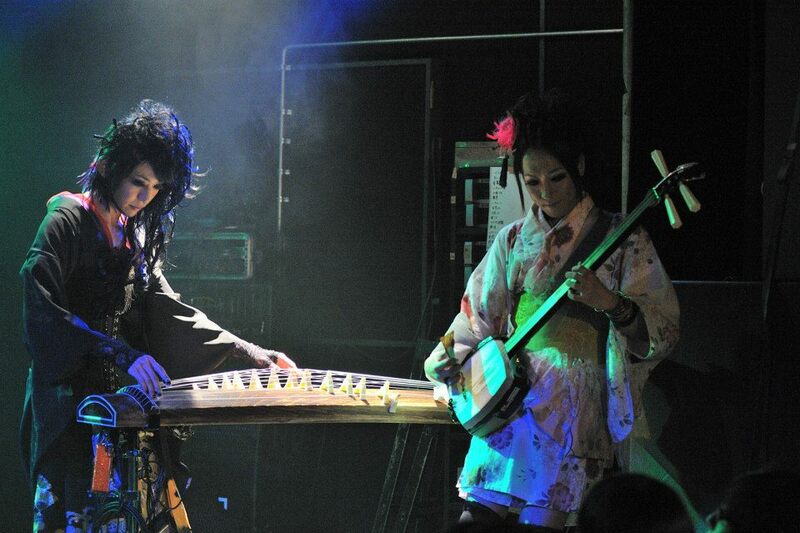 This band’s sound is a fusion of traditional Japanese and metal sound. 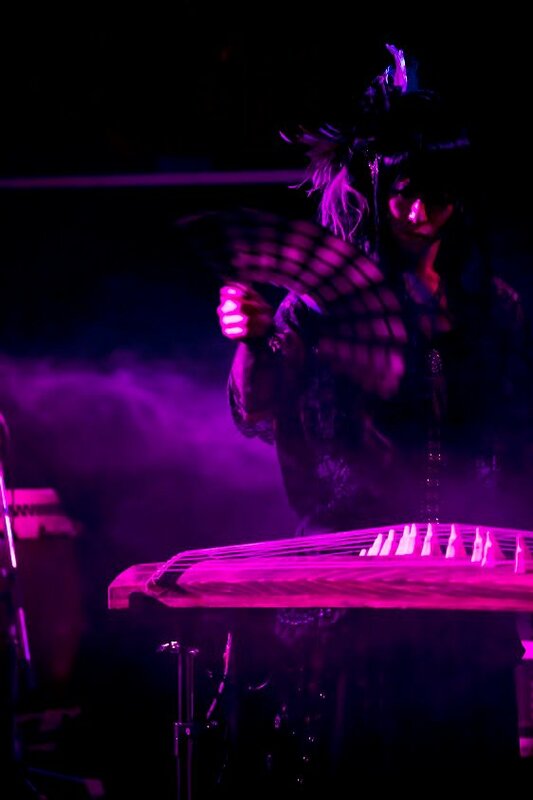 The costumes of wadaiko(Japanese drums) and Syakuhachi(Japanese bamboo flute) members are my creations. This is one of my favorite band! The original sound is great. Some of my friend, customer play Vocaloid cover song in this cool music video! 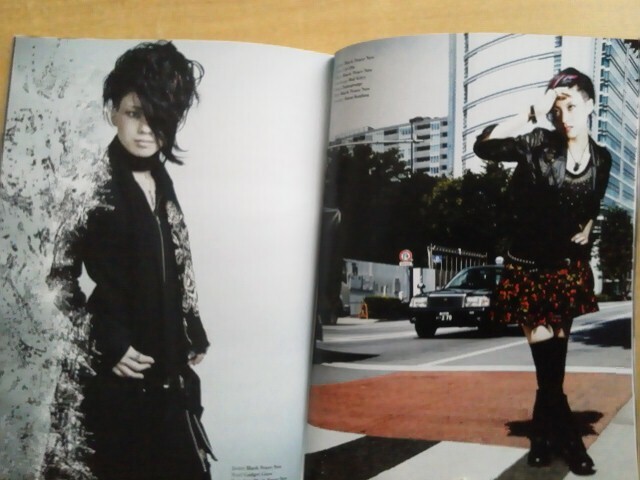 I appeared on a American fashion magazine called”ESTERA”issue4. The theme was kind of Harajuku style. The location of the right page is just at the end of Takeshita street in Harajuku actually. 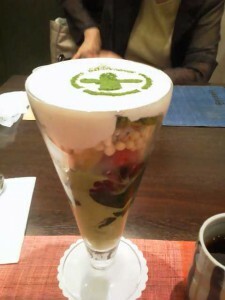 Is is on 19th this month from 10pm on Nippon Television. Crow x Class～黒鴉組～’s first and new music video is being opened on youtube! This is a remaking of the song with Japanese instruments only. CD with a DVD has been released from avex. The album title is “Wagaku Hanadoutyu(和楽花道中)”. The CD contains famous vocaloind songs for example”Senbon zakura(千本桜)””Iroha uta(いろは唄)” and so on. The DVD contains four PVs from the CD. All songs are really “Japanese”remaking. 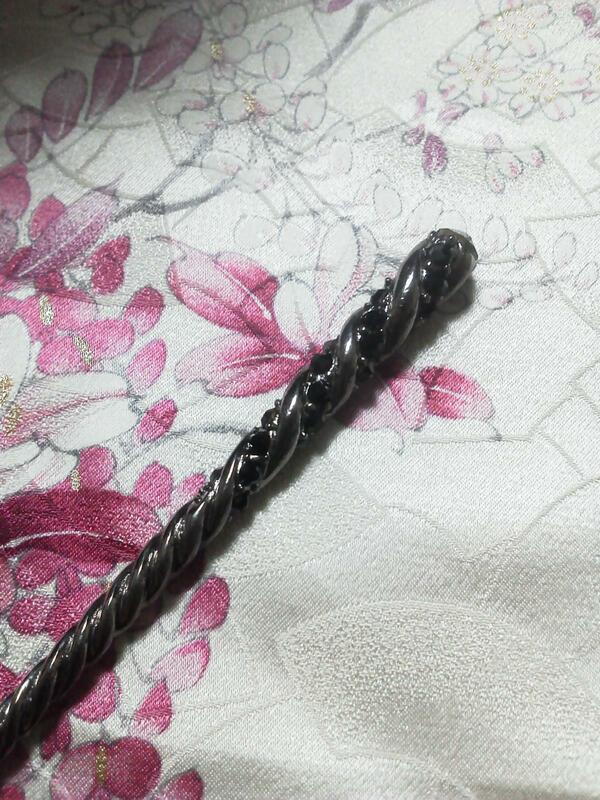 It is very very interesting. Please listen it and I hope you’ll like it! I made the red kimono costume for the singer”Yuco Suzuhana”. remake from real kimono and obi. 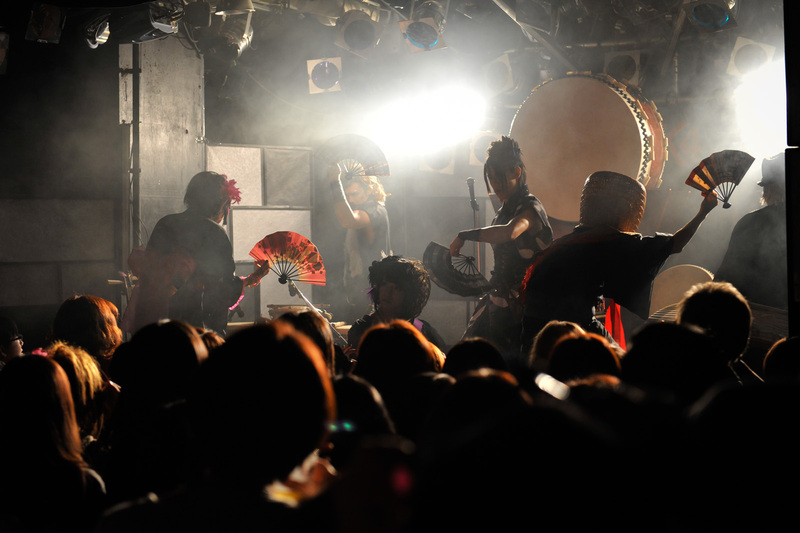 Do you want to see traditional Japanese stuff and Visual-kei? 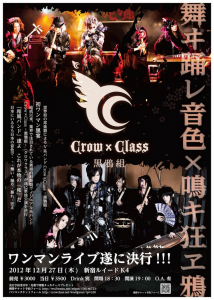 Then why don’t you come to Crow×Class～黒鴉組～’s show on 27th in this month? CrowClass is a Visual-kei band composed of professional Japanese instrument musicians. This show is a special one! It going to be watchable show! Especialy you’d better come this show if you have interest. 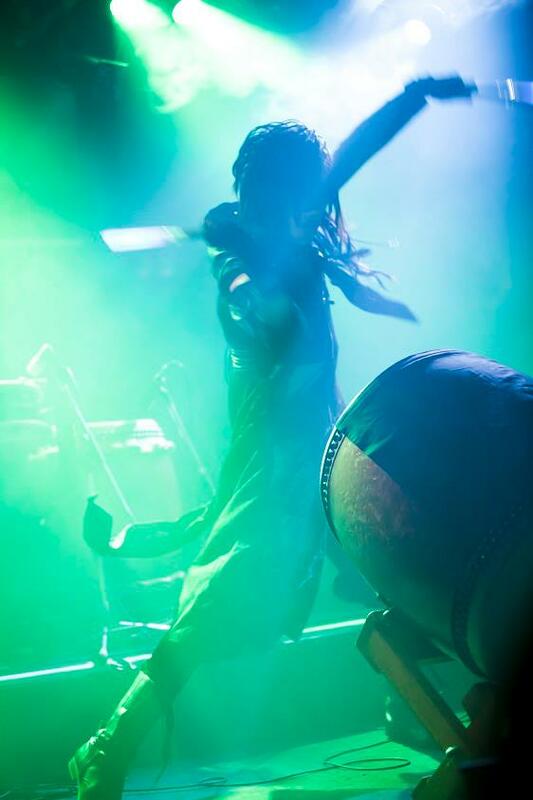 Because…useally we play about 25~45min in a gig event, but this show will be much longer! 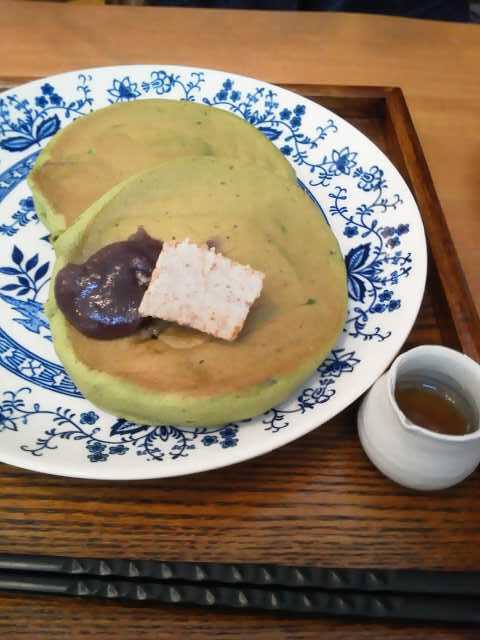 You’ll see real Japanese stuff old and new! It has been a long time since I last posted! 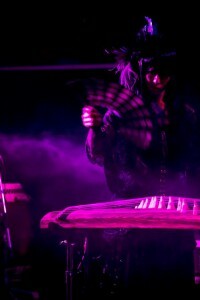 The new Visual-kei with Japanese traditional instruments band, CrowClass has new videos on Youtube! They have concerts frequently in Tokyo. 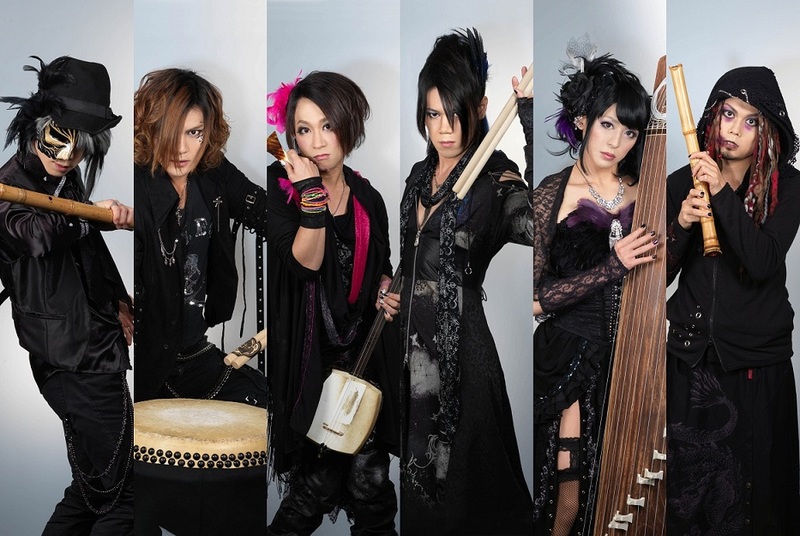 If you have interest about this band, please visit our Facebook page. 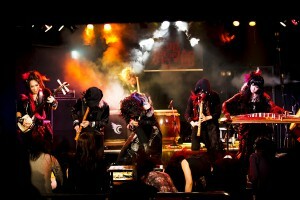 Schedule, ticket booking, informations are written in Japanese and English. I made a costume for a pole dancer Yoko Taketani who got the fifth prize at “Miss Pole Dance Japan 2012”. Here’s her performance with the costume at the competition. She is such a powerfull and beautiful dancer! I’m happy to had a opportunity to make her costume. 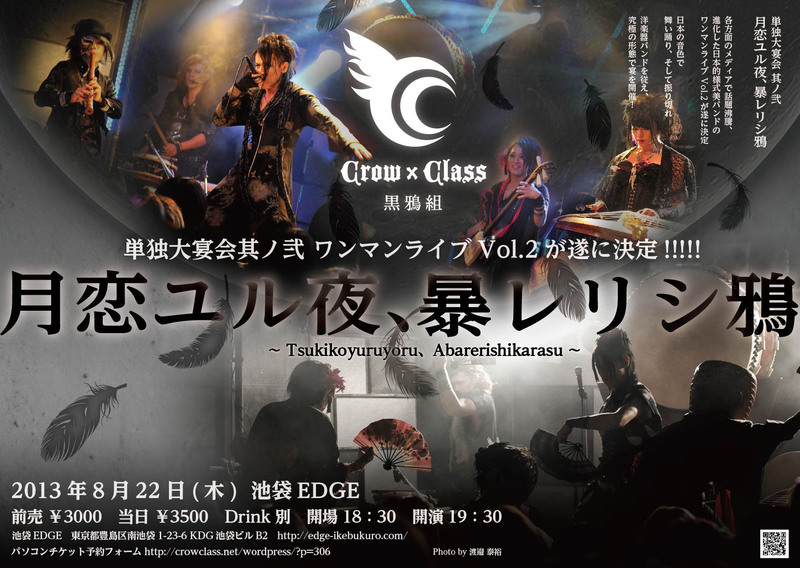 “Crow×Class～黒鴉組～” the Visual-Kei band that is composed entirely of professional Japanese instrument musicians has a new introduction video on NikoNikoDouga. 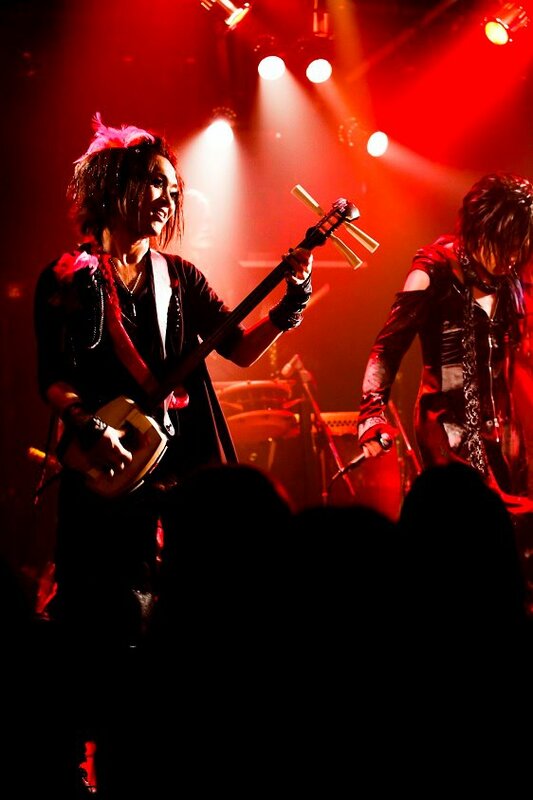 All gig schedules and ticket booking in English is available from this page. I hope you” like” this! 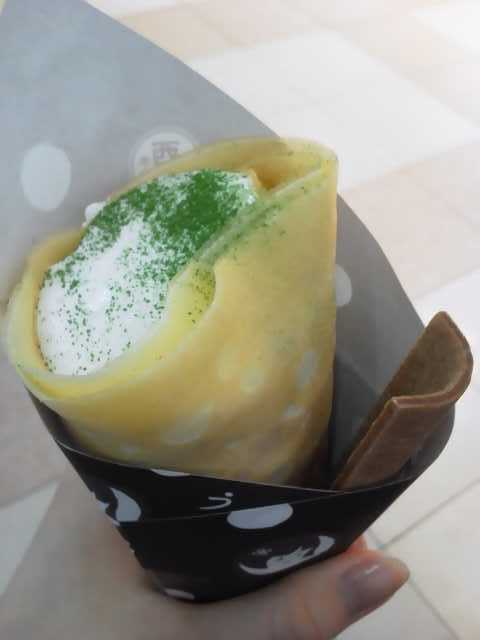 There are a lot of souvenir shops and attractive products in Kyoto. 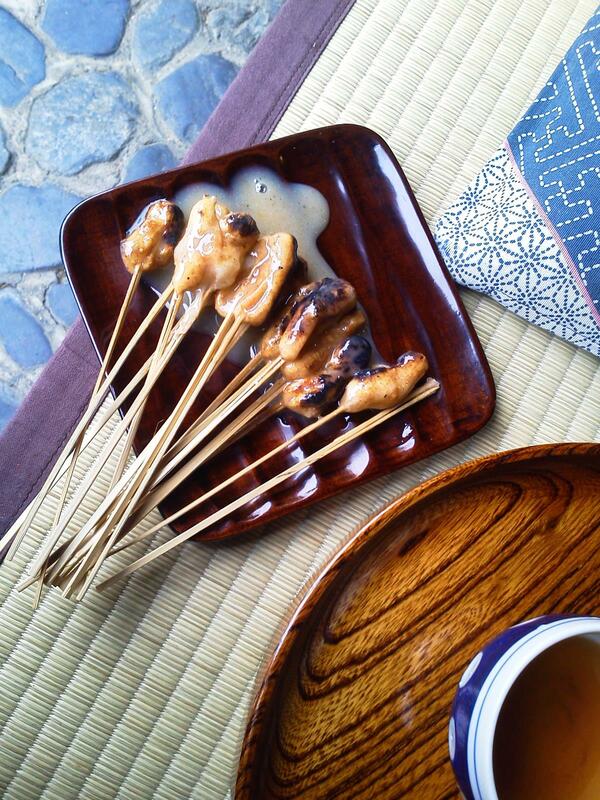 Kyoto is heaven for people who love Japanese stuff! There are many of souvenir shops around famous temples. In my recomadation for good place to see many Kyoto Stuff at a time are Kyoto station and around Kiyomizu temple. They are the best two pleases in my opinion. One of my plesure to go to Kyoto is having Kyoto confectionery.